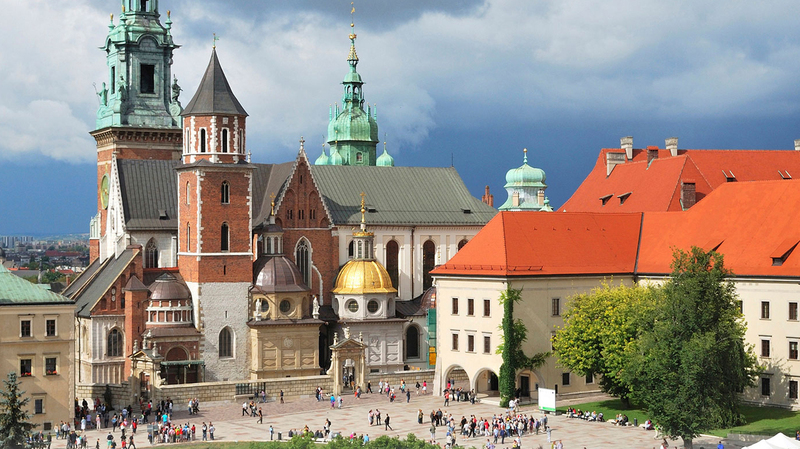 Search for the best flight prices from Manchester to Krakow. Compare prices, book today and save money with Manchester Airport. Sprawling Krakow is Poland's third largest city and one of its prettiest by far. Crammed with spires, churches, sculptures and monuments, this is where Poland has its artistic and creative soul, and where over 1,000 of years of history is beautifully expressed. Today, 7 million people annually are drawn to its historic centre, which has featured on the UNESCO World Heritage List for over 30 years. Walk its charming streets for yourself, and you'll soon discover why.